Twitter has cemented its influence in business as companies capitalise on feedback and leads from customers, suppliers and prospects among the site’s 140 million active users. 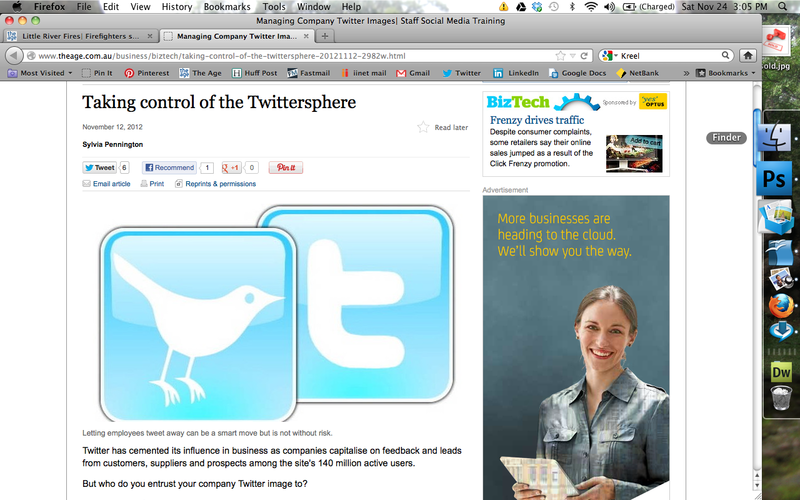 But who do you entrust your company Twitter image to? Both Waller Realty and Warren Hughes, two businesses in Castlemaine, have a manager looking after their Twitter posts. This is just a matter of nous. I am sure that Jon Stewart already has a fan club. He is one of the few people in the world I really want to meet. What a joy to be able to listen to someone who speaks the same language. I may be an Australian living ‘Down Under’ but ‘The Daily Show’ is one of my daily fixes. 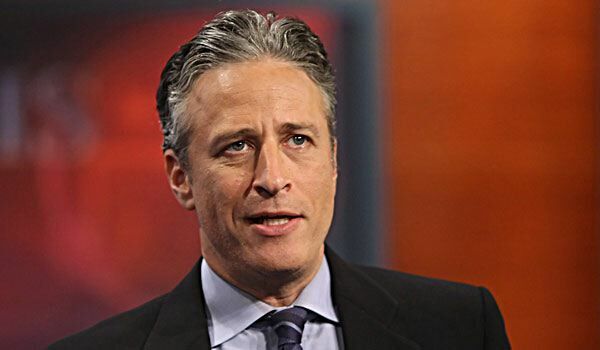 Jon Stewart is ‘my dealer’. He consistently deals out portions of nous on the Daily Show on a daily basis. I cannot get too much of it. I have to have my daily fix! 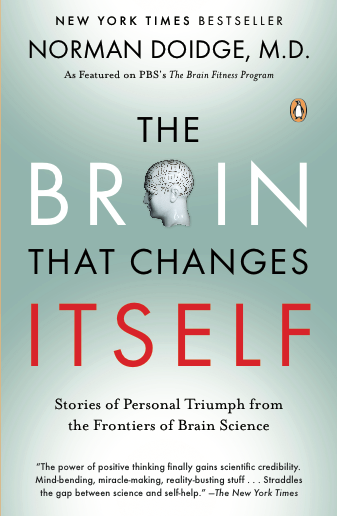 ‘The Brain That Changes Itself’ reminds us that using our nous is like playing with plasticine. 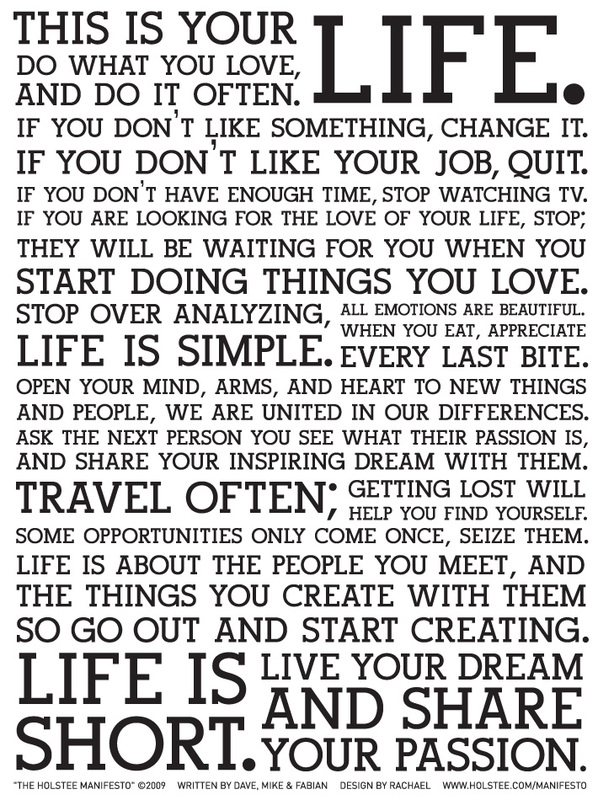 It enables us to shape our brain and, in doing so, take control of our lives, no matter our age. If the brain is like plasticine and we can trick it into new behaviors, what impact does that have on our lives? Posit Science is a good gym for the brain. Galileo was an Italian physicist and astronomer credited with building the first effective telescope. He used this telescope to prove that the earth moves around the sun, confirming a theory originally put forward by the Polish astronomer Nicholas Copernicus. Alas, this notion went directly against the teachings of the church at that time. 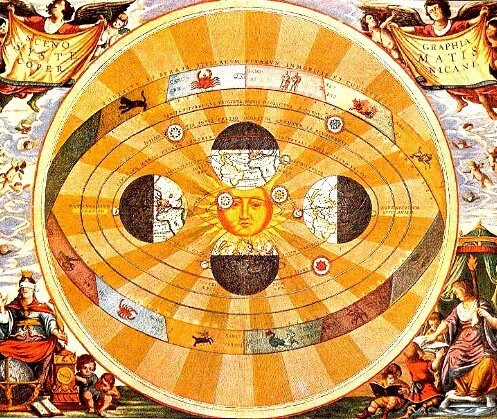 The church held that the earth was the centre of the universe and that the Sun revolved around the earth. Needless to say this conflict ended in tears and Galileo appeared before the Inquisition under the charge of ‘grave suspicion of heresy’. Some might say that Galileo should have used his nous and kept his controversial views to himself. He was compelled to abjure and was sentenced to life imprisonment for his trouble. Happily Galileo had a first-rate mind, his spirit was never broken and he went on using his nous, went on thinking up until his death at 78, and went on publishing discourses that changed our thinking. How will you use your nous today?